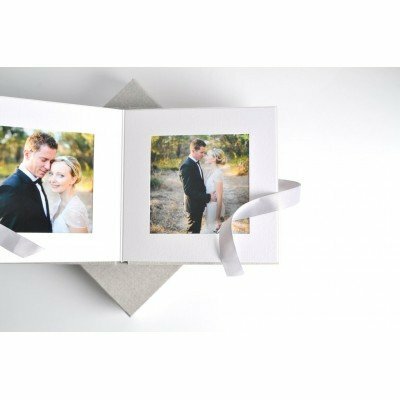 Gallery Albums are a Bookbound matted album with mats supplied loose for you to assemble. 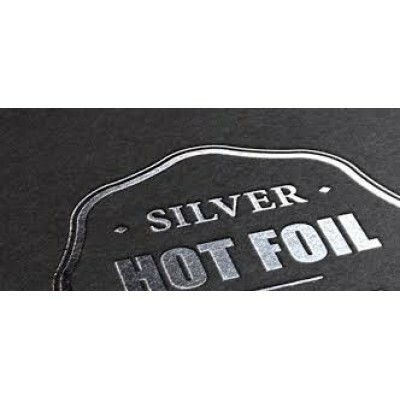 Albums are square allowing the mats to be adhered either vertically or horizontally. All albums come packaged in a black presentation box. 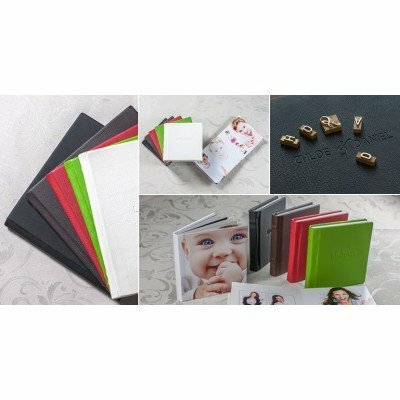 9x9 Gallery album - compact square format with mats supplied loose The best way to sell parent..
Gallery Albums are the perfect "LOW COST - NO FRILLS" album great for those basic, "n.. 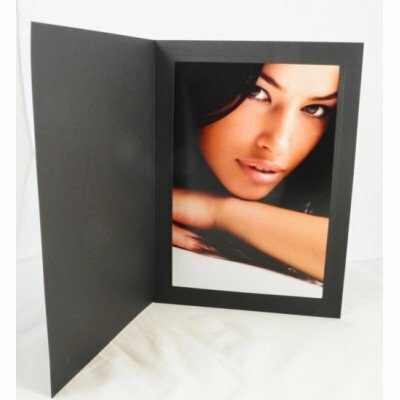 If you require any extra 9x9 Gallery Mats, please use this item and specify the quantity and code fo.. 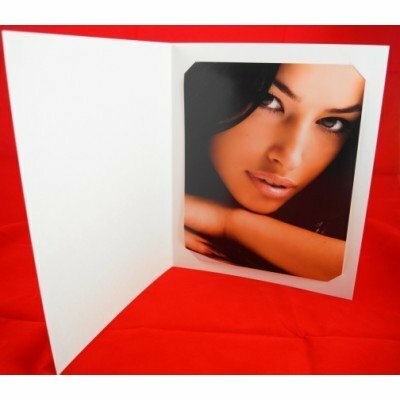 If you require extra 12x12 Gallery Mats, please use this item and specify the quantity and type a li..